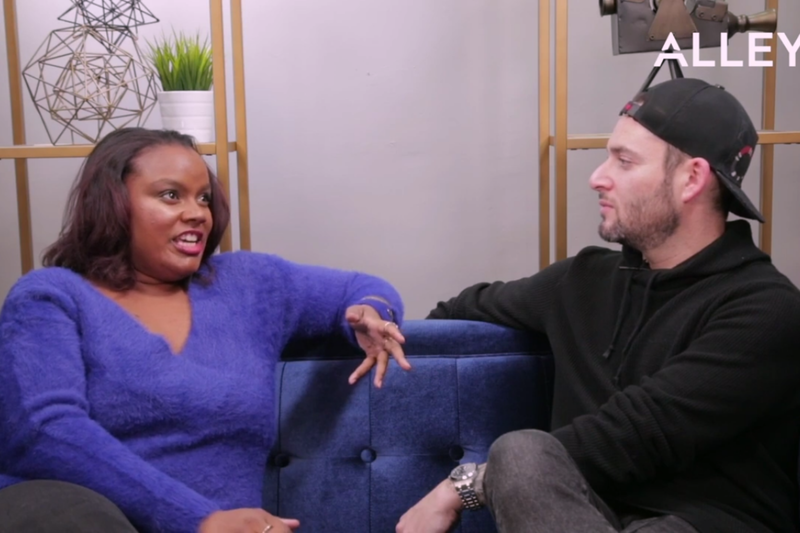 In this video from Entrepreneur Network partner, Alley, the latest from Jason Saltzman’s series Resilience features female entrepreneur and founder of record label IMG Anastasia Wright. Wright discusses with Saltzman the many insecurities that entrepreneurs may be hiding throughout their journey. It is often very difficult to put all your grand ideas and passions out in the world. Oftentimes, this feeling of exposure mixed with the uncertainty of finances as an entrepreneur can be extremely trying. Wright speaks how, at one point, she was completely depleted financially, experiencing troubles paying her rent and still had to find resolve to run her music business. During these trying times, Wright describes the difficulty she had describing her predicament to others. Luckily, these experiences helped build her resilience and realize the real sacrifices you have to make as an entrepreneur.